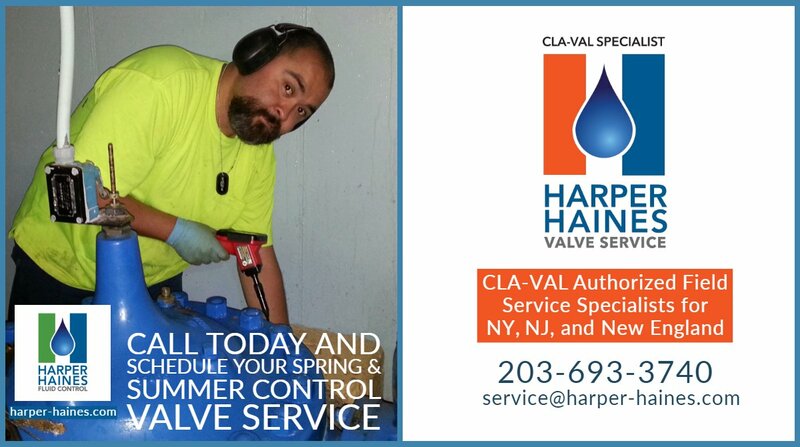 Harper Haines Fluid Control offers experienced service technicians for GF+ JRG and CLA-VAL 990 pressure reducing valves. 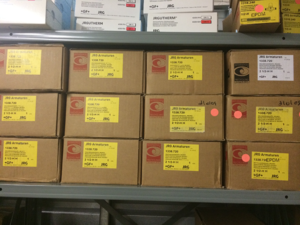 We have for over 25 years of experience and expertise to provide answers and troubleshooting for these valves. CLA-VAL introduces the NEW CRD-L to allow system owners to install a valve that includes repairs kits for future services. 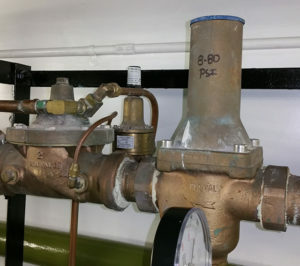 The previous JRG (JRGURED) | CLA-VAL 990 did not have repair kits available and must be replaced entirely whenever the valve requires service. Additionally, the new CRD-L includes a higher flow capacity than the previous JRG (JRGURED | CLA-VAL 990. 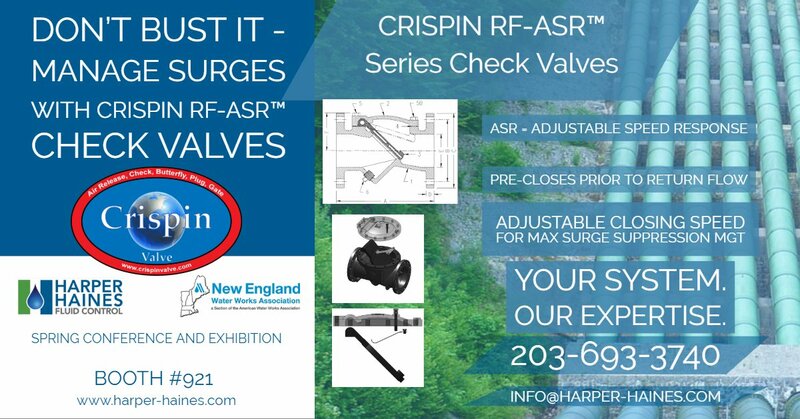 Speak to Harper Haines about upgrading your JRG | CLA-VAL 990 to the NEW CRD-L and have been certified NSF & WQA Lead Free since 2014. 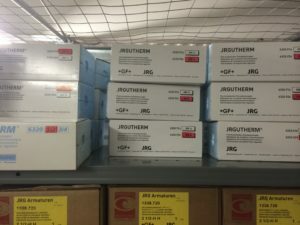 JR Gunzenhauser has been supplying JRGURED direct acting pressure reducing valves in the United States since the mid 1970’s. JR Gunzenhauser, JRG pressure reducing valves will have JRGURED cast into the side of it. 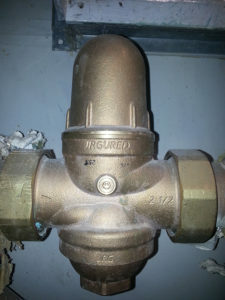 – The original 1130 Series JRGURED | CLA-VAL 990 (same valve) which included a replaceable valve insert with a blue cap. 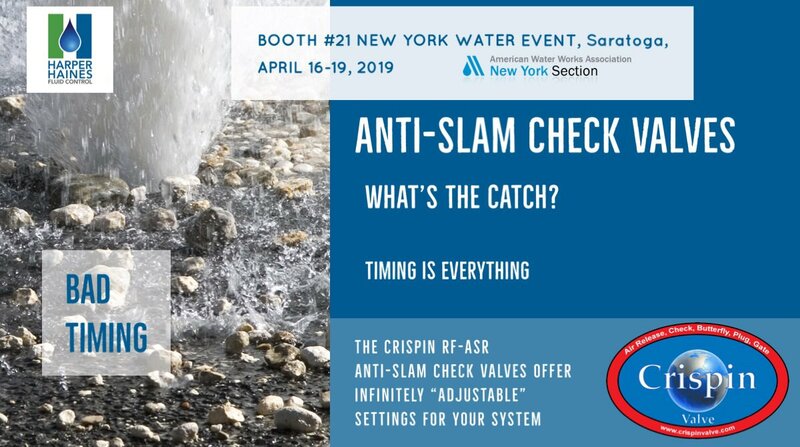 – The New Generation 1300 series JRGURED which resulted in re-designed of the valve and subsequently eliminated the removable valve insert. 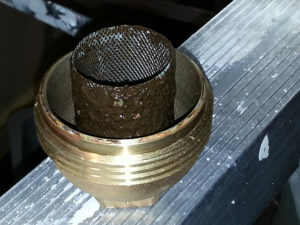 Contact Harper Haines Fluid Control, Inc. for today for both troubleshooting advice, and superior service. 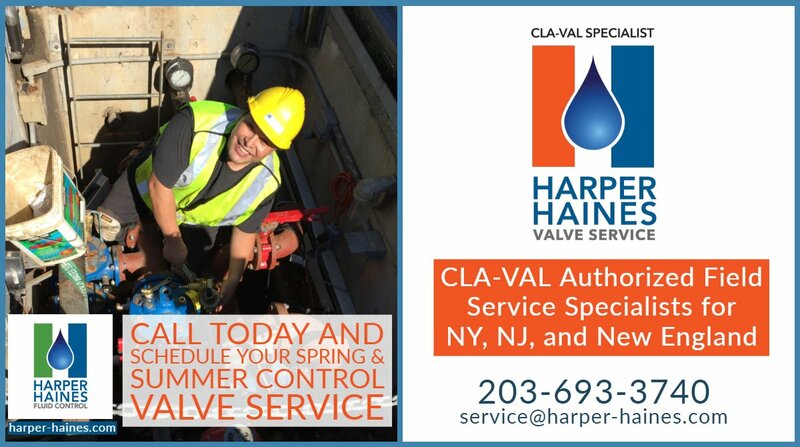 Email info@harper-haines.com or call us at (203) 693-3740.